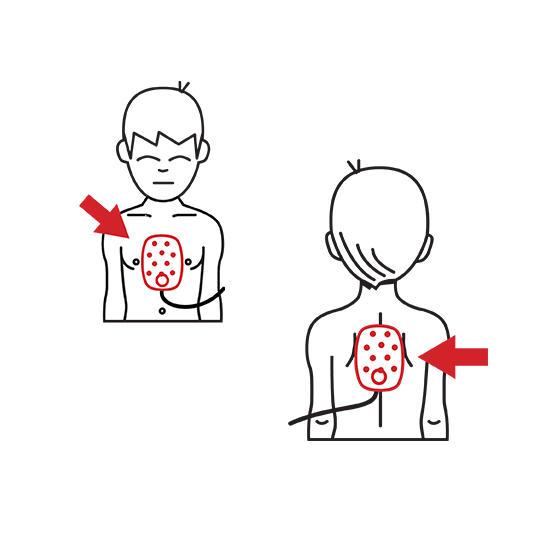 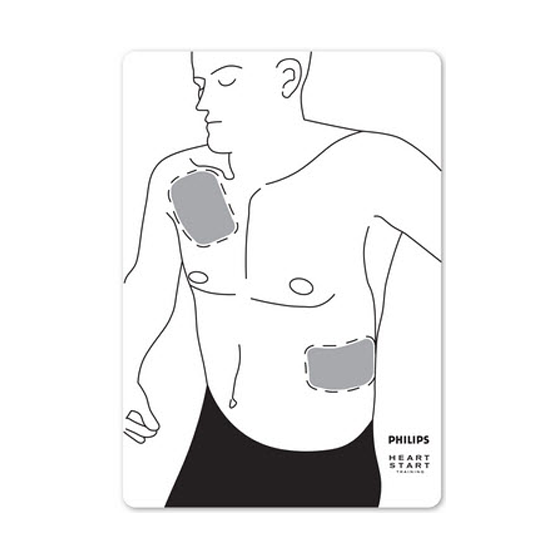 FRx Trainer - First Edition First Aid Training Inc. 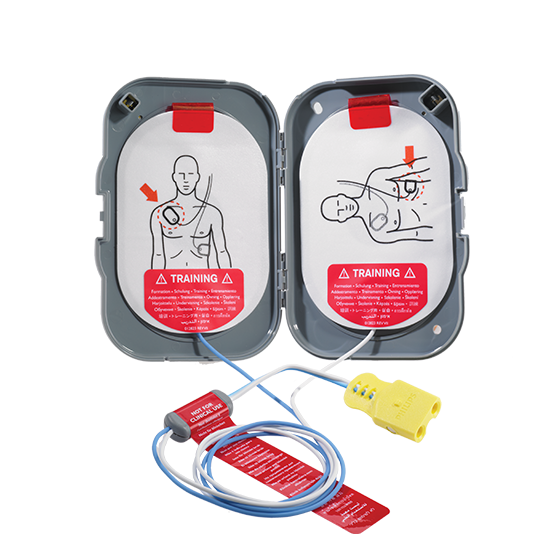 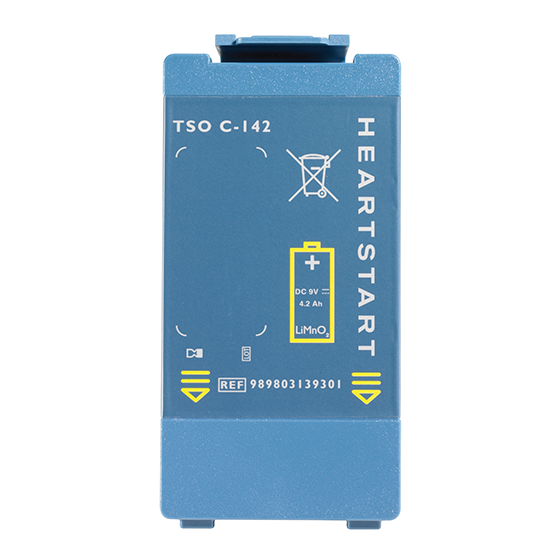 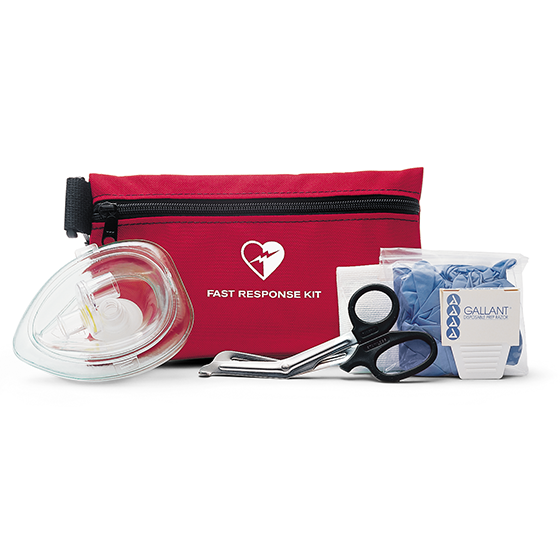 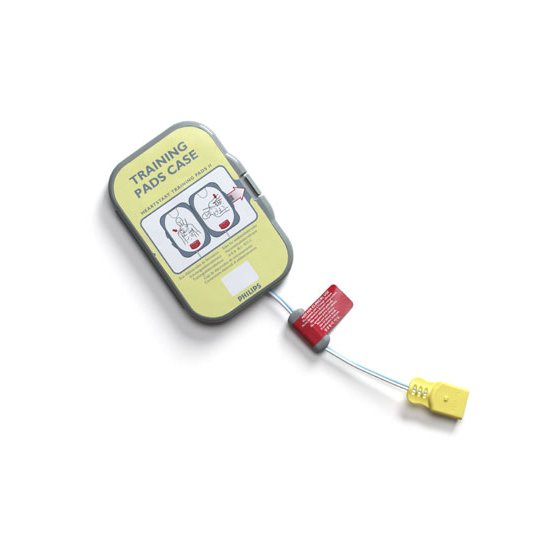 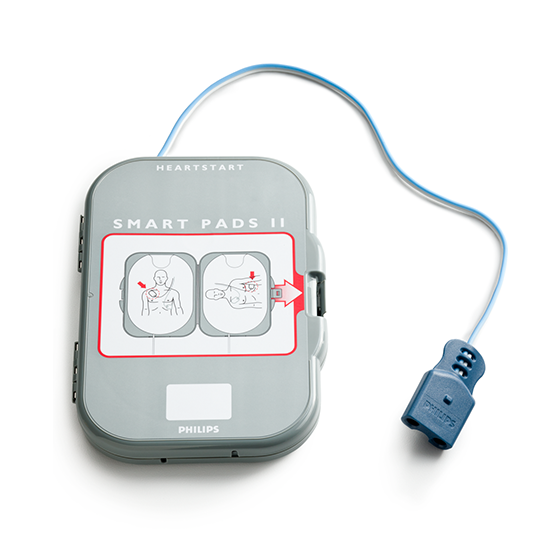 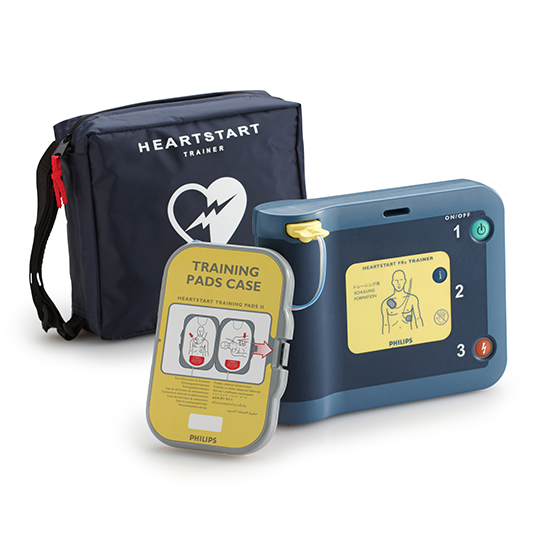 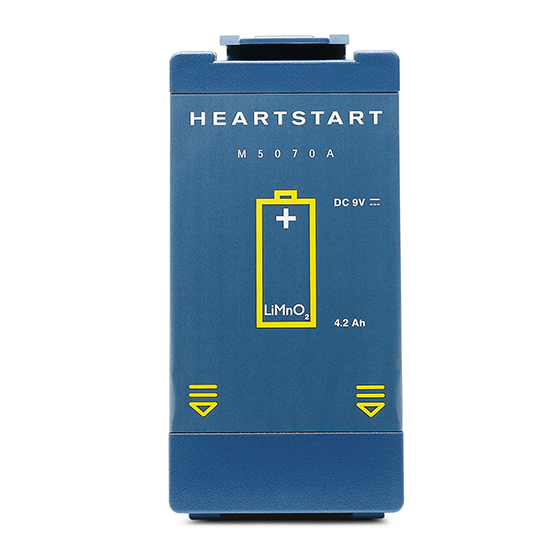 This training version of HeartStart FRx Defibrillator includes Trainer, Training Pads II, Carry Case, Instructions for Use, Quick Reference, and an external manikin adapter. 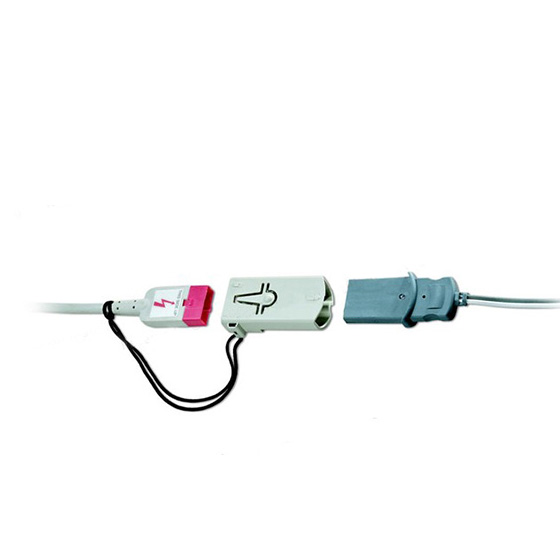 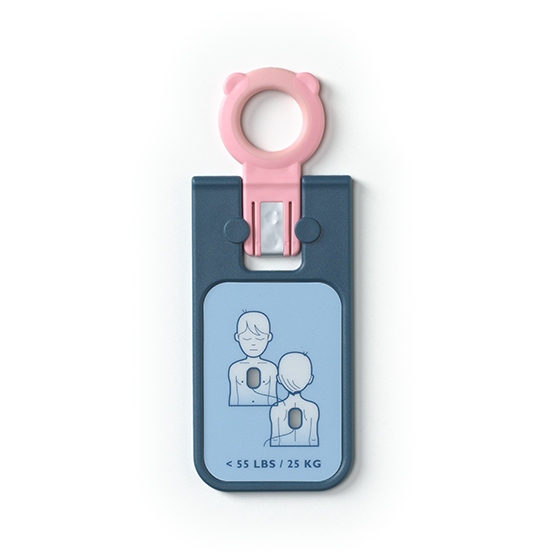 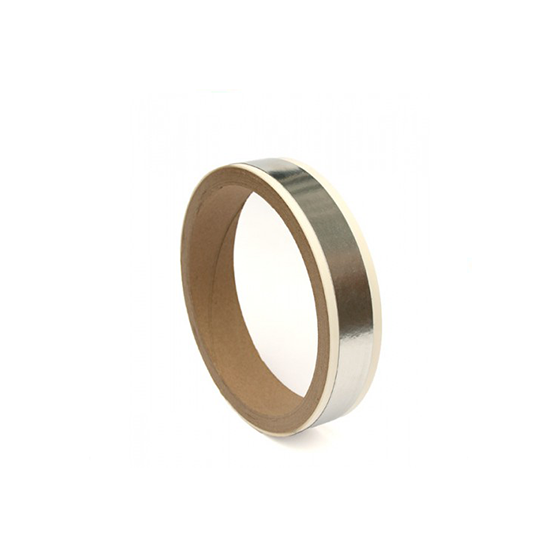 This product can be used on a manikin equipped with an internal manikin adapter(M5088A) or an external manikin adapter (M5089A).